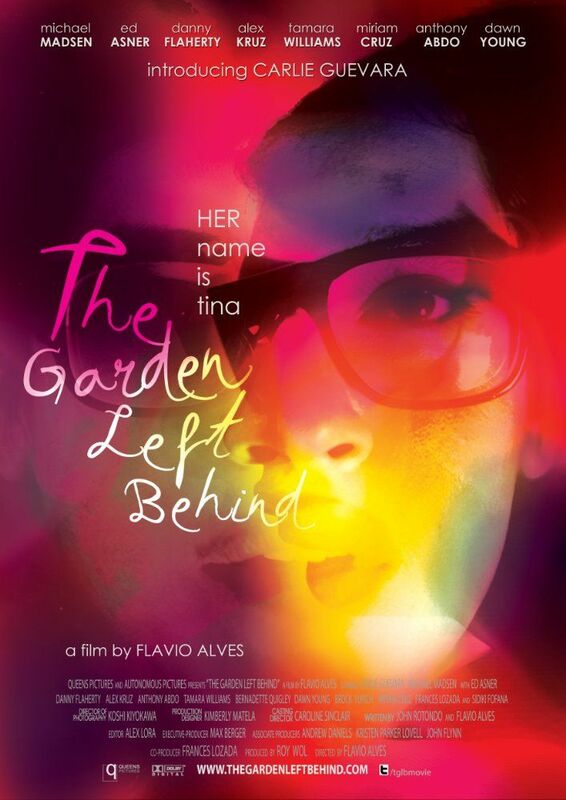 Tina (Carlie Guevara), a 30 year-old transgender woman and her grandmother, Eliana (Miriam Cruz), have been struggling to make a life for themselves in New York since emigrating from Mexico when Tina was only six years old. Tina’s father abandoned them before she was born and her mother died in prison shortly after they arrived in America. Eliana was left alone to raise her grandchild, both as undocumented immigrants, whose dreams of home are markedly different – Eliana longs to return to Mexico, while Tina desires acceptance in America. The ineffable bond formed between the two formidable women has made them not only each other’s stalwart support in a hostile world but a potential millstone as well. Read more on Wikipedia.